Firefighters aspiring to meet the professional qualifications for Vehicle Driver/Pump Operator will benefit from the second edition of Introduction to Fire Pump Operations. Thoroughly updated to the 2003 Edition of NFPA Standard 1002 Fire Apparatus Driver/Operator Professional Qualifications, it teaches readers to efficiently, effectively, and safely operate and maintain fire pumps. 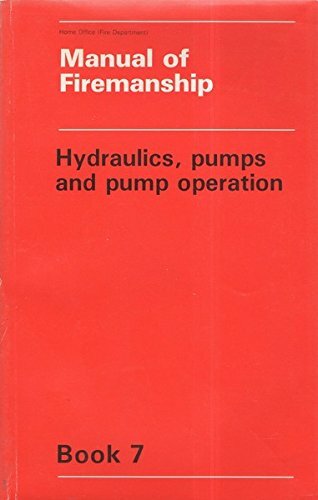 Topics are logically organized, beginning with an overview of the roles and responsibilities of the driver and operator, then stepping through the construction of pumps and operational procedures and progressing to the theory and principles behind water flow. Important water flow calculations are illustrated, followed by expanded information on automatic nozzles, standpipe operations, hydrant flows, and other topics that promote the safe and efficient operation of pumps. 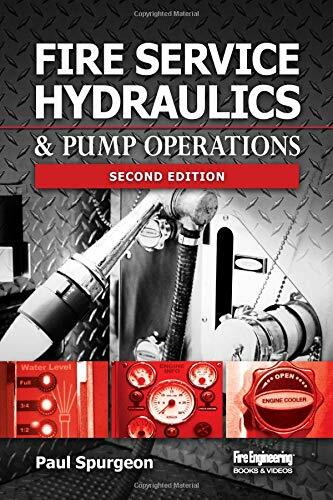 Author Paul Spurgeon, engineer/pump operator with the Denver Fire Department, breaks down into easily learned steps the sometimes difficult-to-understand formulas of hydraulics and pumps, taking care to explain the hows and whys of each formula discussed. 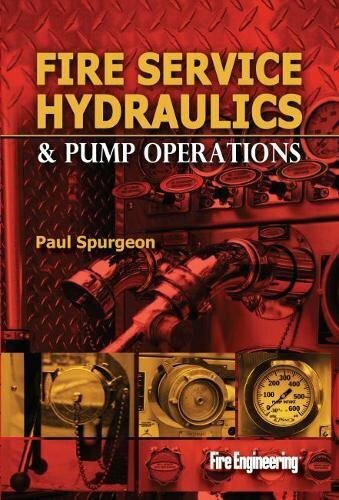 Using an in-the-street, practical approach, Spurgeon teaches readers how to develop proper fire streams as well as how they relate to overall fireground strategies. He covers hydraulics and pumps extensively--from the properties of water to its supply to pumping to sprinkler systems and foams. So readers can put what they've learned into practice, Spurgeon provides both end-of-chapter tests and practice sets at the end of the book, complete with answers so that readers can check their knowledge. This text meets the learning objectives for FESHE Fire Protection Hydraulics and Water Supply course work. 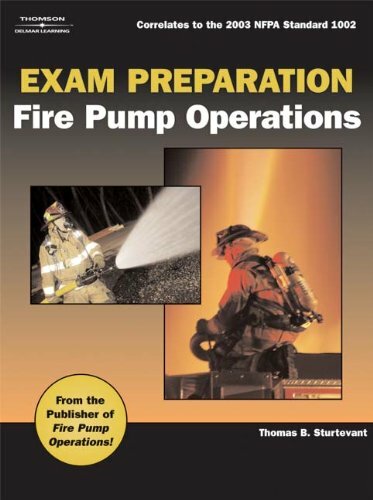 Intended for firefighters seeking promotion to pump operation, Exam Preparation for Fire Pump Operations provides the necessary review of the 2003 Edition NFPA Standard 1002 requirements. 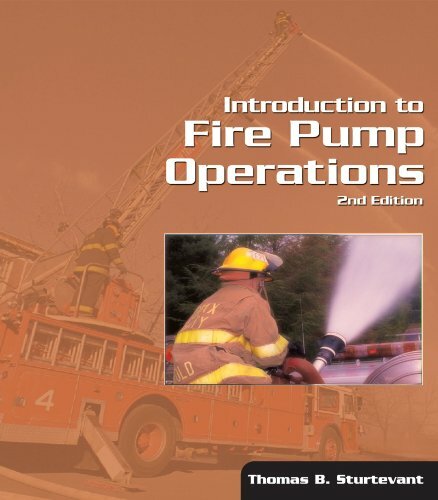 Based on Bloom's Taxonomy, and a complementary companion to the Introduction to Fire Pump Operations, 2nd Edition text, the book guides the learner through various phases of testing, beginning with comprehension questions, application and analysis, and then following up with evaluation questions. Each phase includes three, 100 question exams to allow learners to practice answering questions at each level, as well as target areas needed for further study. 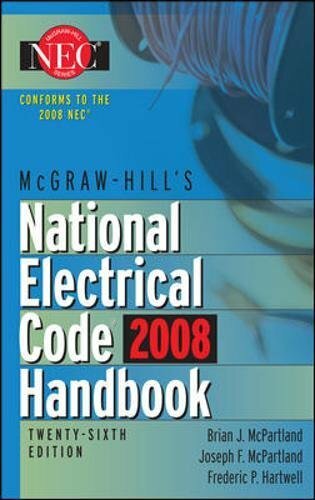 The answers are provided following each exam, and each question is accompanied by references to the Introduction to Fire Pump Operations, 2nd Edition , the NFPA Standard 1002, 2003 Edition, as well as insightful rationale that encourages self-study. A final exam consisting of 200 questions of the various types is also included at the end of the book, once learners have mastered the previous levels. 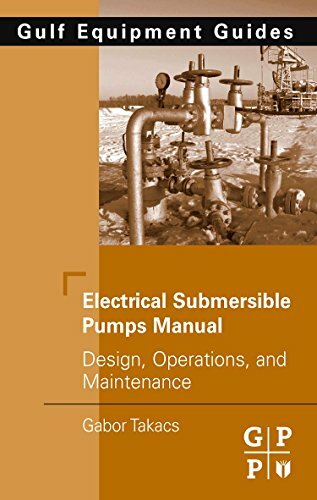 Covers the fundamentals of a pump operation, how a pump processes water, rough rule hydraulics and the physics of moving water. This workbook demonstrates steps for drafting from static water sources and the use of multiple lines from a pumper. 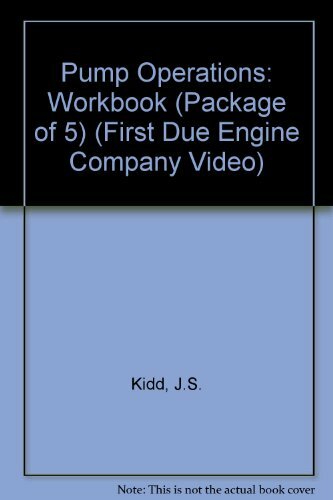 This workbook reinforces key concepts of the video. Looking for more Fire Pump Operations similar ideas? Try to explore these searches: Blonde Guitar, Dye Halter Maxi Dress, and Brass Hexagon Bushings. Look at latest related video about Fire Pump Operations. Shopwizion.com is the smartest way for online shopping: compare prices of leading online shops for best deals around the web. Don't miss TOP Fire Pump Operations deals, updated daily.